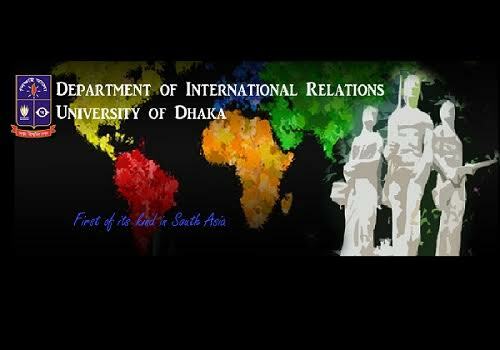 Welcome to the Department of International Relations, University of Dhaka, Bangladesh! We are pleased to publish a brochure about the Department with special focus on academic curricula and examination rules under the semester system. It aims at keeping our students, faculties, alumni, and others abreast of the key aspects services and resources we have in the department. 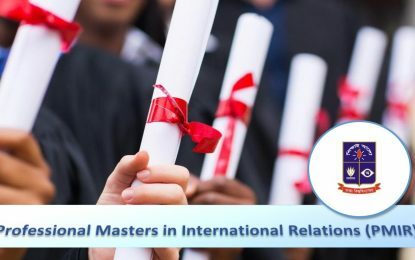 It seeks to convey a broad view of the instrumental role that the Department plays in supporting the academic and policy pursuits in connection with international relations, and in realizing the vision of transforming our Department into a leading school of knowledge and skills in the world. 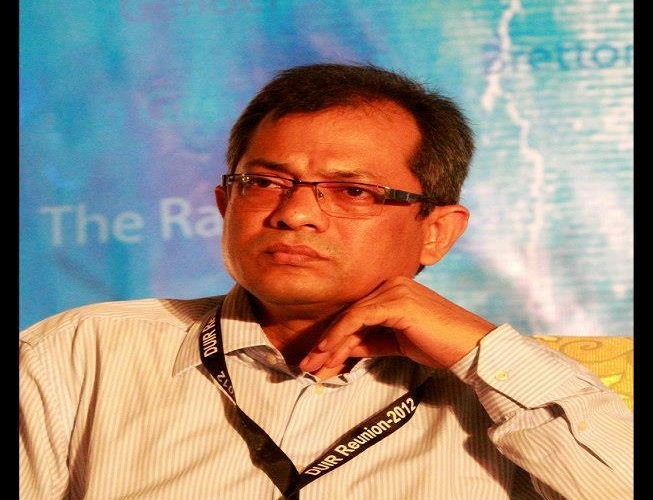 I sincerely thank all the faculty members who have worked hard at different stages to publish the brochure. We are committed to outstanding and quality teaching and research in the Department to produce global standard knowledge and skills for our students to compete successfully in the job market. If you have any questions about our services and resources, please give us your feedbacks.